Landscape architects who sketch Sketch and network with SoCal ASLA's outdoor sketching meetup group. All skill levels are welcome. 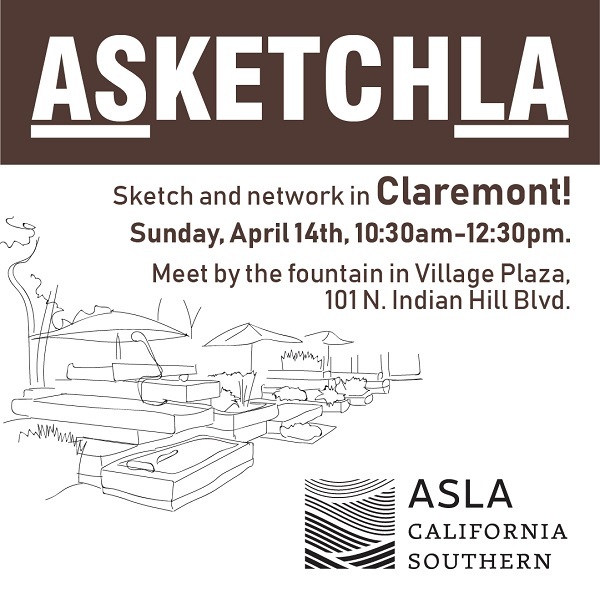 ASLA members and non members are welcome. Bring your favorite pencil, pens, watercolor set, sketchbook or tablet. No cost to attend.